an electronic contract manufacturer, building printed circuit boards. Keltech is a proven trusted partner working with markets that create medical devices, motion controls, flow meters/data loggers, pressure sensors, wireless communications, energy management and power distribution systems. We have gained this trust by listening to our customers, and delivering a quality product on time and with competitive pricing. We are a member of IPC, are ITAR compliant, RoHS compliant, and ISO certified. 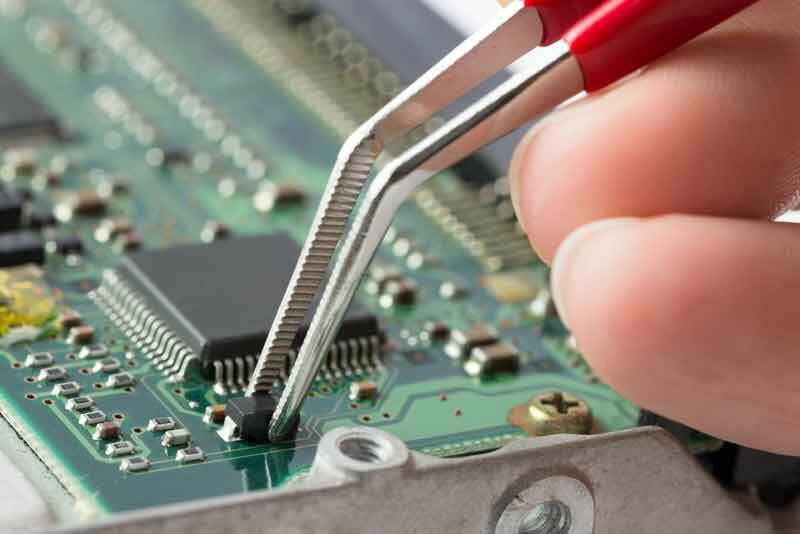 Keltech specializes in SMT, thru-hole and mixed technology. And now, thanks to customer feedback, we have expanded our specialties to testing, partial or complete box builds, repair work, and shipping direct to end users.